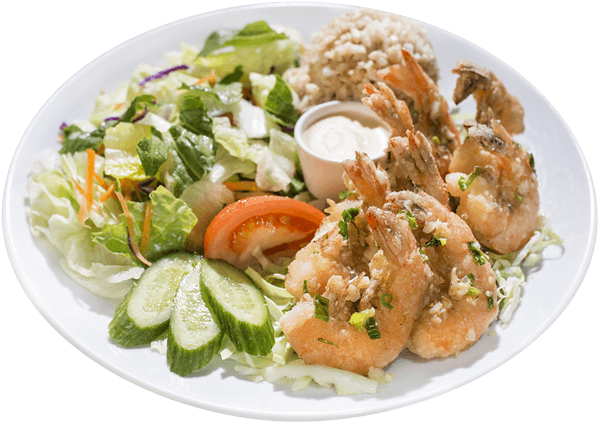 When you’re part of the L&L ohana, you not only provide customers with delicious food. 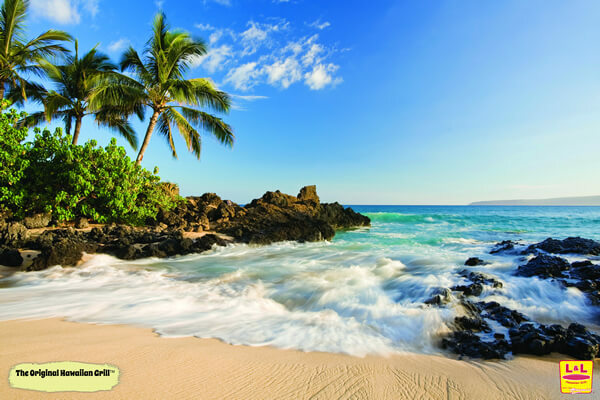 You also share in our mission to spread the aloha spirit throughout the United States and the world at large. L&L has recently signed an agreement with Walmart that enables L&L to operate food and beverage spaces inside available Walmart Supercenters. With high foot traffic and great visibility, this presents a great opportunity for L&L. 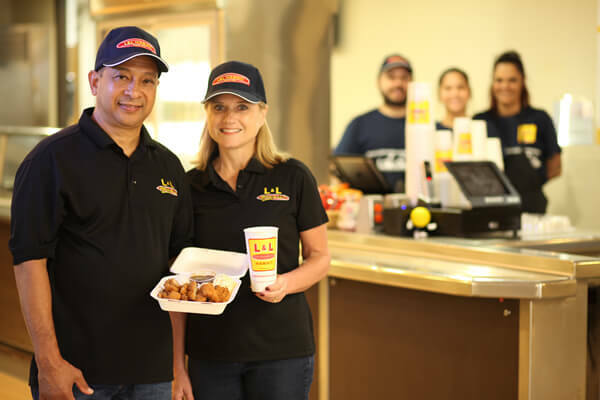 For over 40 years, the L&L family of companies has been bringing Hawai`i to the world through food and a distinctive fast casual/quick service dining experience. While our footprint now encompasses 200 restaurants in 14 states (as of April 2019), we consider and treat all of our franchisee partners as 'Ohana, which is the Hawaiian word for family. Although over half of our franchisees were neither born nor lived in Hawai`i, our 'Ohana from far and near are bonded by a common spirit. 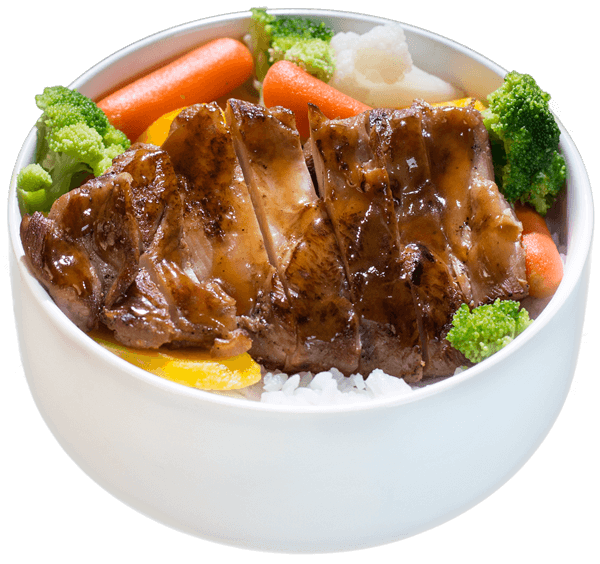 Through the 'Aloha spirit, we offer our diners incredible value through generous portions of Asian-influenced Hawaiian fare in a welcoming atmosphere. We are honored to have been named by Entrepreneur Magazine the #1 Asian food franchise for 3 consecutive years. The ideal candidate will share our passion to bring Hawai`i to the world through the unique Asian-inspired cuisine of the islands. Along with the ability and willingness to commit the necessary financial resources, the ideal candidate must be willing to personally devote their full-time attention and to work hands-on when necessary. He or she must be able to inspire, develop, and manage their team. For those who believe that franchise concepts can and should effectively adapt and innovate to different markets and environments, L&L is the brand for you. If you’re an entrepreneur with a vision and a passion for food, step up to the plate and join us in our mission to spread the Aloha spirit around the world. For more information on becoming a franchisee, fill out the form and someone from our office will be in touch with you soon. 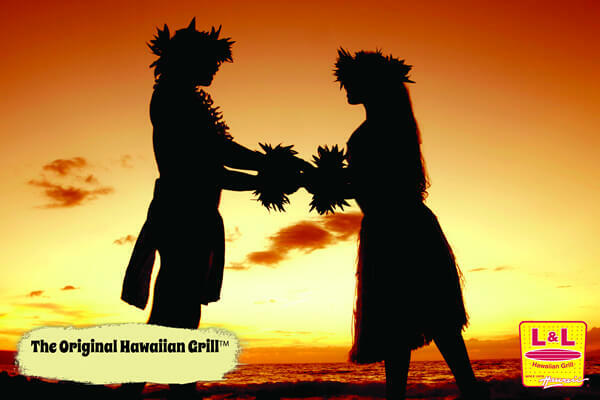 L&L Hawaiian Barbecue is currently accepting inquiries from the following states: Arizona, California, Florida, Georgia, Hawaii, Illinois, Maryland, Massachusetts, New York, North Carolina, Oregon, Tennessee, Texas, Utah, Virginia, Washington, D.C..